Less than a month ago, we learned Google Duplex would be added to non-Pixel devices. It also expanded to work in forty-three more states in the US. Now, Google has quietly expanded its support to non-Pixel phones, as well as iOS devices. 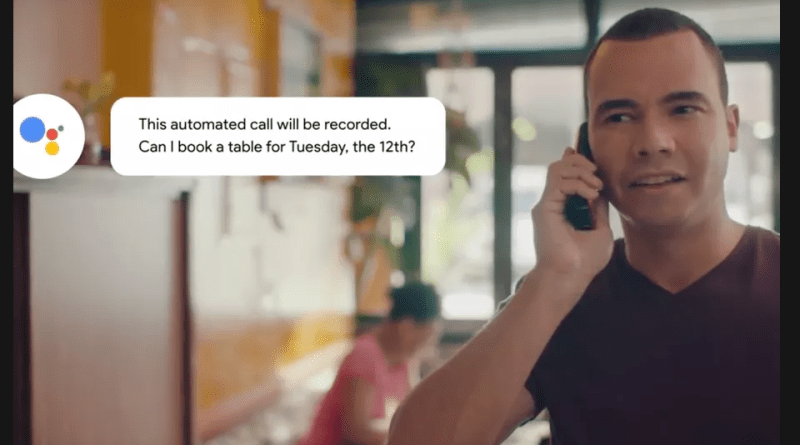 Google first introduced the world to its sophisticated AI system, Duplex, which places phone calls for people to make reservations. The search giant first debuted Google Duplex at its I/O event in May of 2018. It initially ran in a very limited test, only available to Pixel phones, at first. For those unfamiliar, this is a digital assistant which makes phone calls, with a very convincing human voice. In fact, it immediately caused quite a bit of controversy because it sounds so real. The newest experience begins with various disclosures, alerting the person receiving the call they are interacting with a machine. Although it’s not ubiquitous yet, this most certainly another step to make it more commonplace. Right now, it appears to work with the Samsung Galaxy S10 and iPhone, too.